Brand development by Estudi Walabi for the children’s occupational therapy center ‘seven senses’. 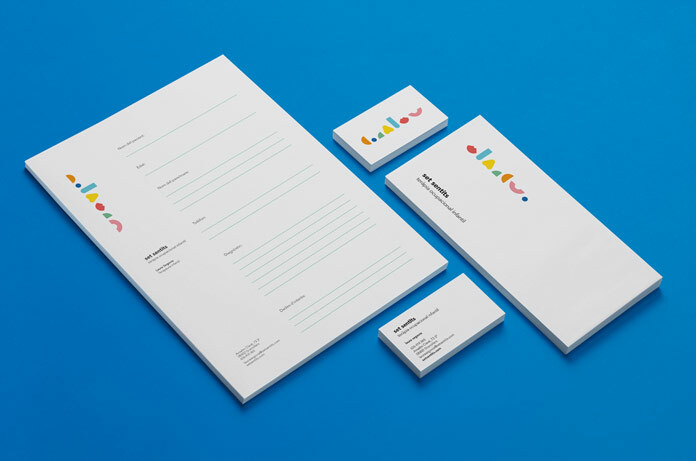 Walabi is a graphic design studio based in Barcelona, Spain. They mainly specialize in branding, advertising, and communication projects. 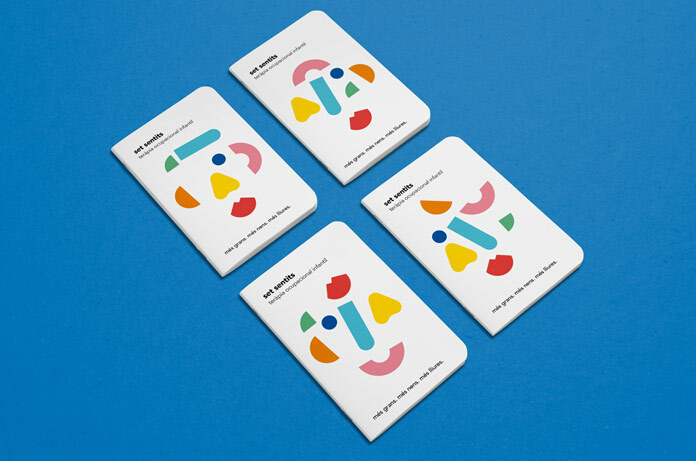 Earlier this year, the creative studio was asked to develop a unique brand identity for the children’s occupational therapy center ‘seven senses’. After an extensive briefing with the client, Walabi has created a visual language that offers a clean but yet playful appearance. They developed a colorful graphic system using seven geometric shapes that represent the seven senses: sight, smell, hearing, touch, taste, balance, and movement. Just like colored building blocks, these geometric elements can be arranged in countless ways. Read more below. 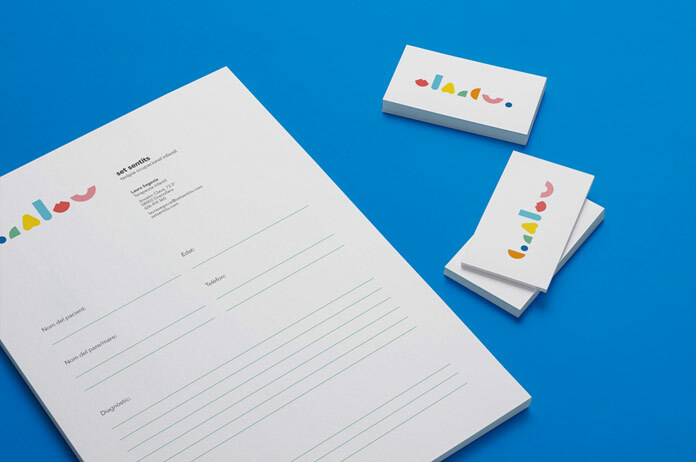 Studio Walabi’s work included the development of the brand concept as well as the stationery system, business cards, brochures, and a new website. Check out the sophisticated result below. For those of you who are interested to see more of the their work, please do not hesitate and visit their website. Close up of the stationery system. The design looks clean but yet friendly and playful. A simple but yet playful identity. Here you can see four examples of the well designed brochures. This is the home page of the ‘seven senses’ website. Check out the latest design trends and clever branding solutions on WE AND THE COLOR. Our Branding and Graphic Design categories are filled with lots of outstanding projects from all over the world.